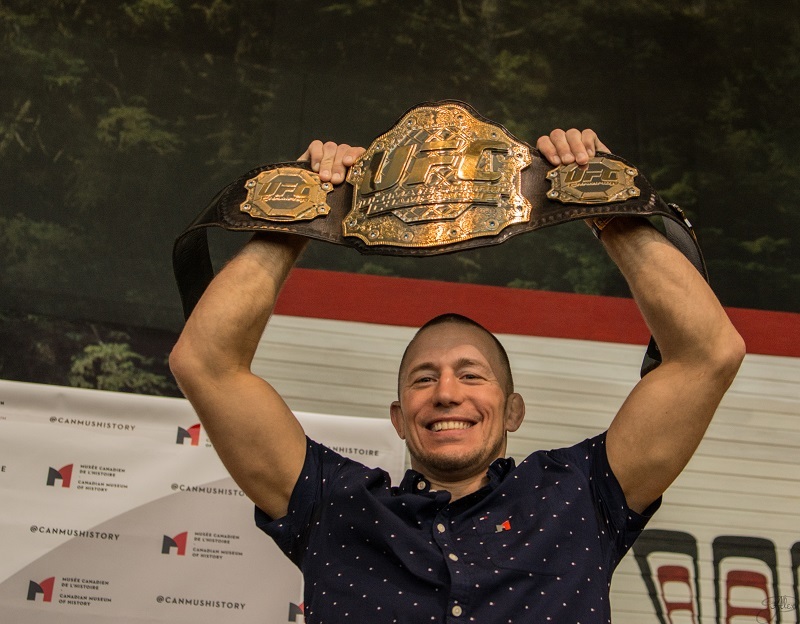 Broker4Tickets, located in Kanata (Ottawa), Ontario, was “was started by sport enthusiasts tired of seeing season tickets go unused when there are fans willing to pay for these premium tickets”. Ticket resale markets for sports events can be very unpredictable. Just ask Canadian sports fans. Many have found this out the hard way, at best, by paying ridiculously jacked up prices for tickets to see their favourite team play live or, at worst, by being “taken” by a ticket sales scam. With Broker4Tickets, you don’t need to worry about “sketchy” ticket sales. Nothing used to get me more irritated then when I would attend a live hockey game (or other sporting event) only to see dozens of seats sitting empty in some of the most desirable sections. Where were those ticket options when I was looking to purchase my tickets? Why was I now stuck up near the rafters of the hockey arena, when I could have been down close to the boards? The answer? Those seats were already purchased by seasons ticket holders who just didn’t show up for that’s night game, for whatever the reason. What a waste of a prime seat! Thanks to Broker4Tickets, those prime unused seats can now be filled! Not only does Broker4Tickets keep seasons ticket holders and Suite owners happy by putting some cash back into their pockets, Broker4Tickets makes fans happy by being able to offer up some of those pretty fantastic seats to a must-see hockey game. Broker4Tickets is THE place to buy some of the best tickets available to see the Ottawa Senators in action! Season ticket holders, and Suite owners, who can’t attend a game or fill their suite, can sell their tickets to Broker4Tickets, who then turn around and offer them to you at a fair price. What a concept! A service that keeps sports fans happy from start to finish! No Service Fees. Premium Seats. Guaranteed Tickets. 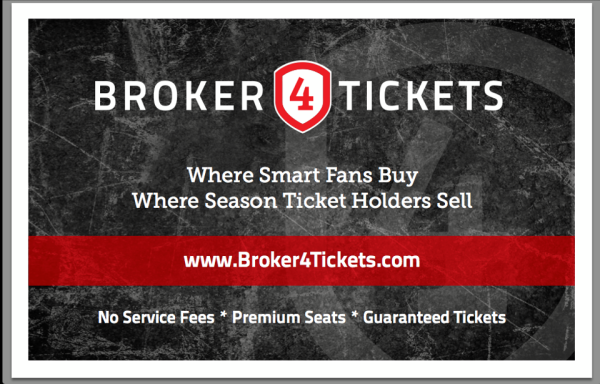 “Broker4Tickets was created to maximize use and value for season ticket holders while guaranteeing premium tickets to SMART fans at fair prices with no service fees”. When you purchase tickets from Broker4Tickets, they email your tickets right to your inbox, meaning that you can purchase right up until game time, and not have to worry about picking up tickets. Broker4Tickets keeps things easy! If you would rather have hard copies of your tickets, no worries, your hard copy tickets can be available for pick up if requested. Not a Sens fan? (shhh…I won’t tell anyone…your secret is safe with me) Don’t despair! Broker4Tickets is just in their inaugural season. For now, Broker4Tickets is concentrating on the NHL’s Ottawa Senators, but stay tuned. Broker4Tickets has their eyes on expansion! Future plans include being able to offer you, the fans, prime seats to other NHL, NBA, MLB and NFL games. So get off that couch, sports fans, and check out Broker4Tickets. Show some support for your Ottawa Senators, and get yourselves to a live game at Canadian Tire Centre! I have some terrific news!! 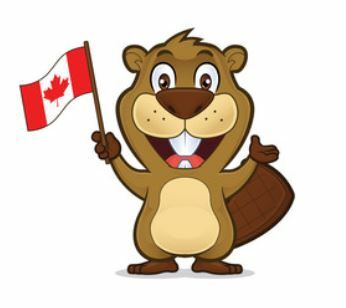 Canadian Blog House is teaming up with some of my favourite fellow Canadian Bloggers to bring you a fantastic giveaway sponsored by the great folks at Broker4Tickets. 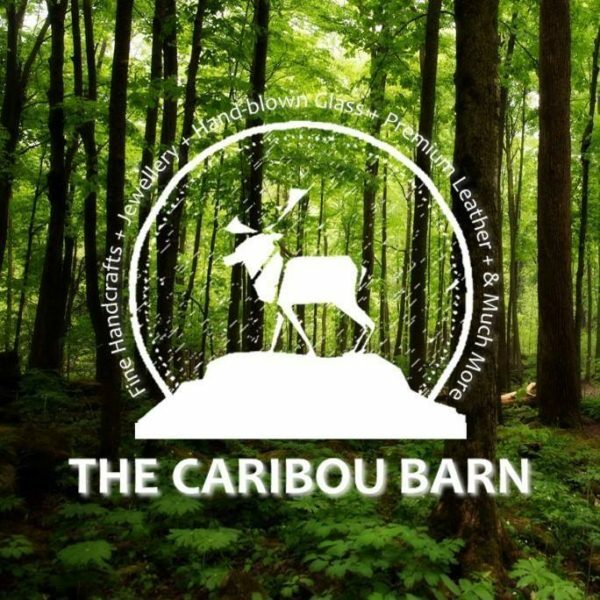 My NBL Team (National Blogger Lineup) includes the fabulous Coffee With Julie, the amazing Ottawa Mommy Club, the wonderful Journeys Of The Zoo, the awesome Shannon’s View From Here, the fantastic Tales Of Mommyhood , AND the only man on the team, the irreplaceable Puzzling Posts Dad. 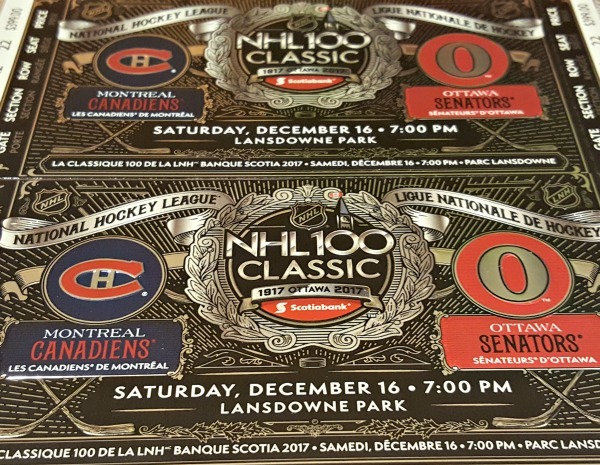 One of our lucky readers can WIN a 4 pack of Level 100 tickets to the Ottawa Senators vs. Minnesota Wild game at the Canadian Tire Centre on November 20, 2013!! 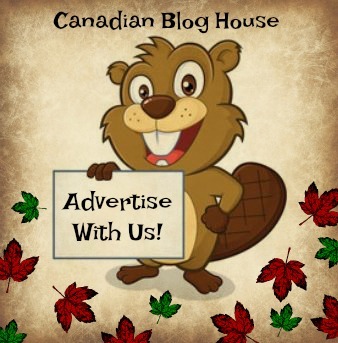 DISCLOSURE: CANADIAN BLOG HOUSE DID NOT RECEIVE COMPENSATION FOR THIS POST. ALL OPINIONS ARE MY OWN. 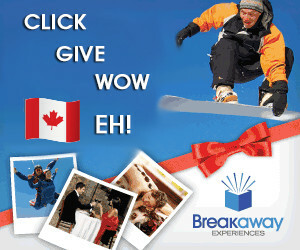 What's On Your Breakaway Experiences Christmas Wishlist? would love to go to a sens game!! Have you ever been to a “live” NHL game before, Marina? Hope you’ve had the chance 🙂 Thanks for entering! My husband and I try to have a date and go to at least one Ottawa Senators game each year. The last few years, since we had our second son, I have not made it to a game. My husband is a huge Sens fan and would be thrilled if we won. Oh it can be so hard to get out to a game when you have little ones around, Marion. Here’s hoping you and hubby get out for a date night this season 🙂 Thanks for entering! I have been to a few Ottawa Senators games. Thanks for the chance to win these tickets. Glad to hear you have made it to a few games yourself, Elaing8 🙂 Sounds like you are a true Sens fan! Thanks for entering! Yes, I have been to several Sens games since moving to Ottawa and several Leafs games of which we shall not speak. LOL Brenda! ‘Nuff said 🙂 Thanks for entering! Last game I attended was against Boston about 5 years ago with my dad. We sat in 200s. It was awesome. What a great game to be able to go to, Shawn! Sounds like it’s time to go with Dad again 🙂 Thanks for entering! Yes, I have been to a few live NHL games, most recently being last season vs the Devils and vs the Lightning. Cool Nicholas! Did you see that game in Jersey or Tampa Bay? Either way…fun! Thanks for entering! I have never been to an NHL game but had season tickets to my University’s team games. University games can be great, Katrina! Hopefully you get to see a live NHL game one day 🙂 Thanks for entering! Just got back from the game. The boys played great. Beat Florida 3-2. It was fantastic. 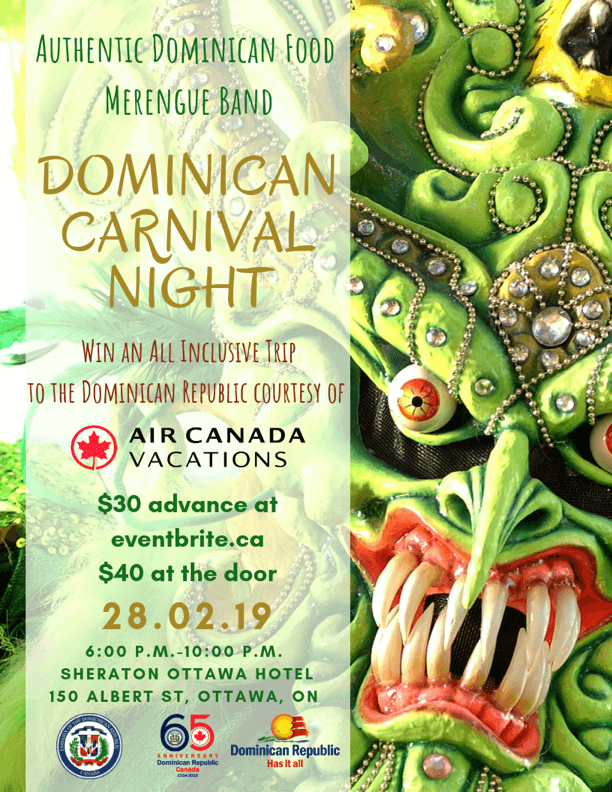 We took my son and his best friend last yr to a SENs game at the Scotiabank Place – can’t recall who it was against – but it was a HUGE deal for him and so this would be such a FUN win!! Awww..there’s nothing better than seeing the kids get so excited over watching a live hockey game 🙂 Thanks for entering, andie!! Exactly, Alma 🙂 Thanks for entering! I’ve been to quite a few Sens games over the years. I gave up a set of 100 tickets once and the person in my seat got a puck in the head. YIKES! Good time to give up seats!! 🙁 for friend! Fingers crossed! Go Sens go! 🙂 Such a great contest!!! I have been to a live NHL hockey game before and the experience was awesome! Would love to do it again! I’ve been to many games but the world juniors was awesome too! I have been to one live game it was Sens vs the Flyers. Would love to go to another game and to bring the family would be amazing! Bringing the whole family would be so fun, Megan!! Thanks for entering! Been to a few Sens games…first versus the Flyers, another against the Islanders, most recently the Leafs. Lucky you, Jen! Bet they were good games…esp vs. the Leafs. Love the rivalry 🙂 Thanks for entering! Me too Aaron! There’s always so much to watch at a live game…including the crazy fans 🙂 Thanks for entering! Awww..what a great mom you are, Renee 🙂 Thanks for entering! Sounds like you are a big fan, Ben 🙂 Thanks for entering! Oh for sure, Laura! It has been way too long for you 🙂 Thanks for entering! Yes I try to get to at least one per season. so I guess my favorite would be Ottawa vs. Montreal in a private box. Hi V! Yes…that would be a pretty awesome game – especially from a private box 🙂 Thanks for entering! It’s been a long time since I’ve been to a Sens game… I believe it was April 23rd 2012. Looks like it’s time to go again, Sarah! Thanks for entering! They do have a great site, don’t they, Jennifer 🙂 Cheers!